Porto, not being a large city, has it all: a beautiful downtown, a colourful and traditional riverside, great beaches, culturally rich monuments, churches and museums, and beautiful parks to walk around or have a picnic. Porto is welcoming more and more tourists every year and being mentioned in some of the most awarded magazines as a must-visit city for 2017. Not only that, but it was also recently elected as the Best European Destination 2017. 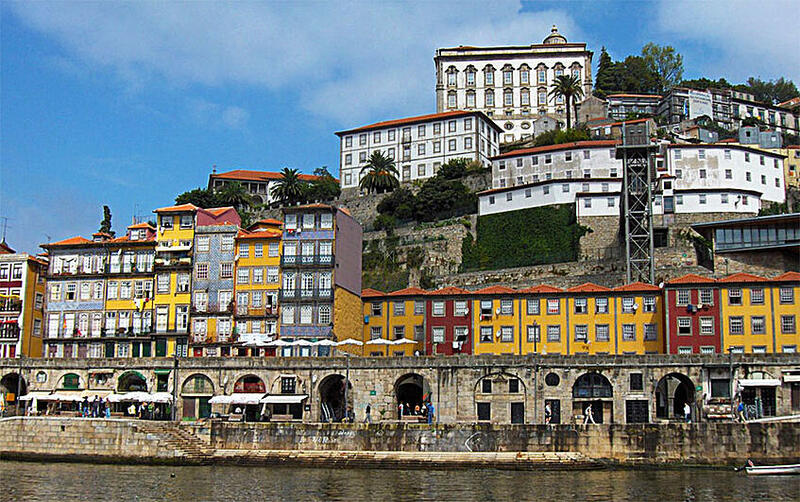 To help you plan your visit to the city, we gathered a few suggestions of things to do in Porto. Porto's historic centre was considered by UNESCO World Heritage Site in 1996 and is one of the most beautiful downtowns in the world. Here you can visit and climb Clérigos Tower, designed and decorated by the Italian architect Nicolau Nasoni, located near Livraria Lello, considered by Lonely Planet one of the three most beautiful bookstores in the world. 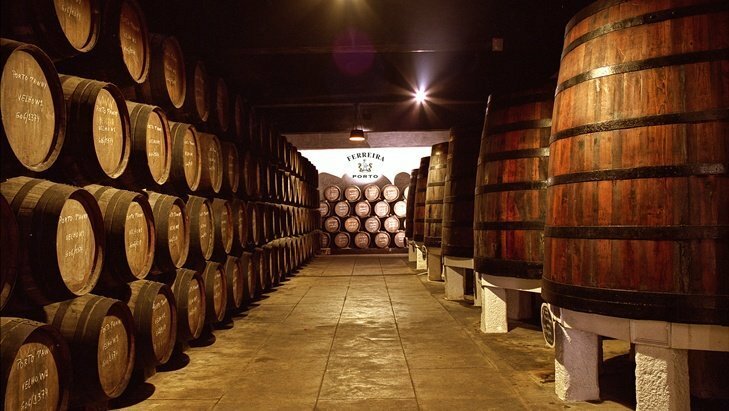 Visiting the world famous Port Wine cellars is a must-do in Porto. 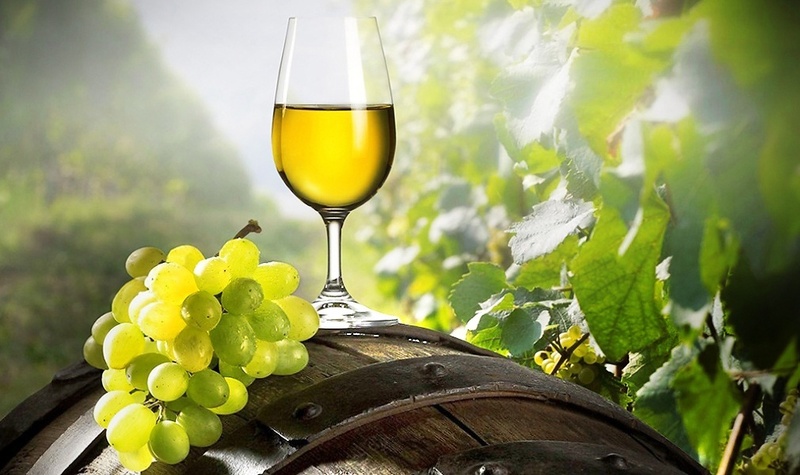 Just by the riverside at Vila Nova de Gaia, you will find some of the most traditional and world-renowned Port Wine lodges where you will be able to taste the best Port Wines and well as learning a little bit moreabout this Portuguse wine type. Don't know where to start? 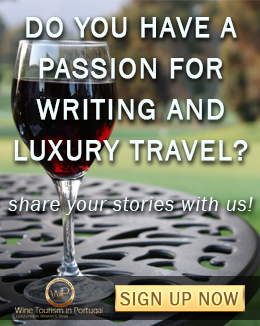 Check our half-day tours in the Port Wine cellars. 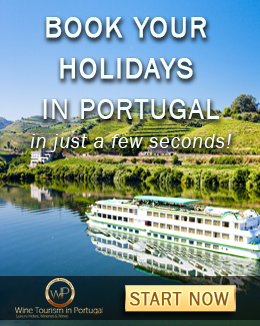 Taking a cruise in the Douro river is almost mandatory for those visiting Porto. 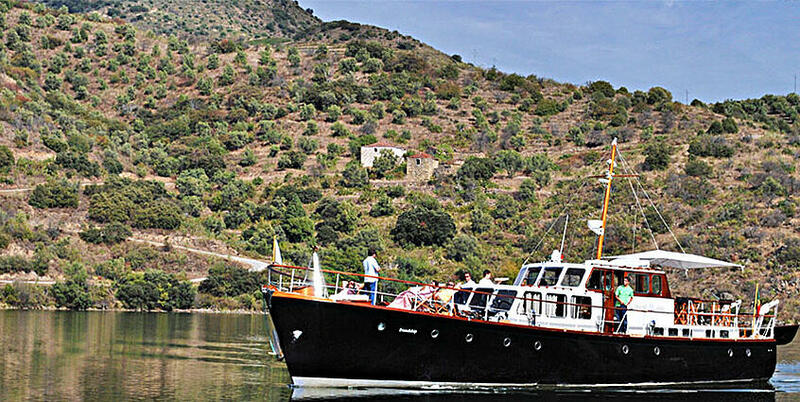 The Douro margins are beautiful and you can enjoy Ribeira and Vila Nova de Gaia from the river, in an exclusive boat. Besides Port Wine cellars, there are other places and restaurants where you can taste the best Portuguese wines and flavours. 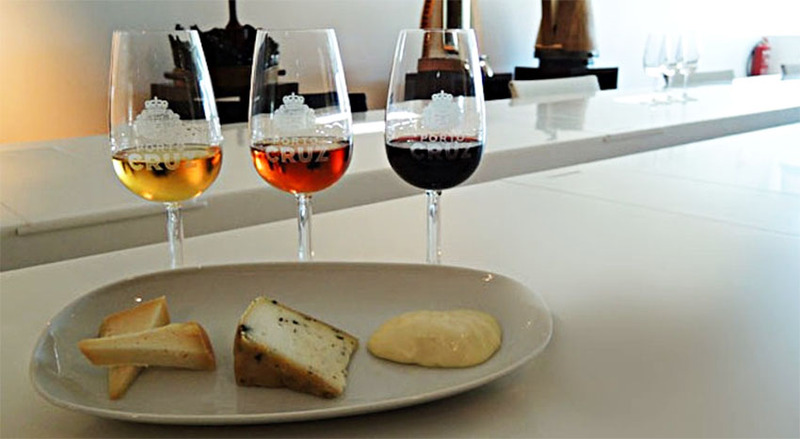 In Vila Nova de Gaia, near the Port Wine lodges, visit Espaço Porto Cruz for a wine and regional products tasting. If you want a more luxury experience, visit the best restaurants in Porto from this selection that we meticously hand-picked. Read the next tip for the advantages of staying in the Ribeira neighbourhood. 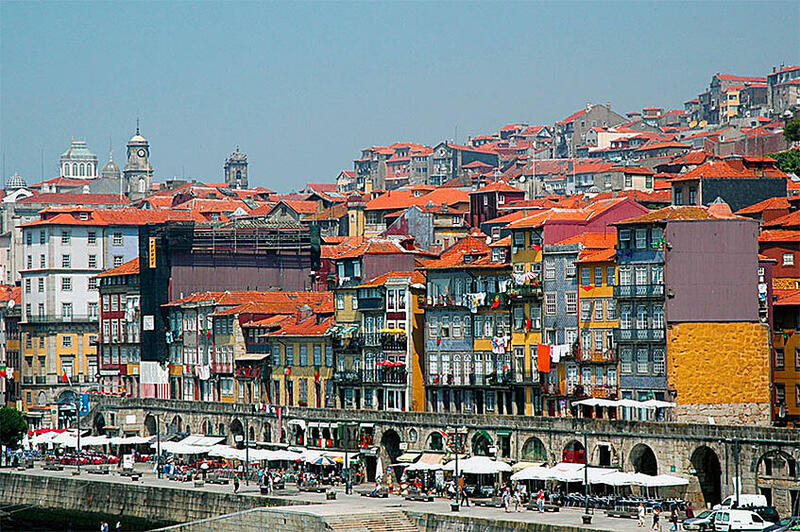 Ribeira is one of the most traditional neighbourhoods in Porto, with its coloured small houses and its typical cafés. 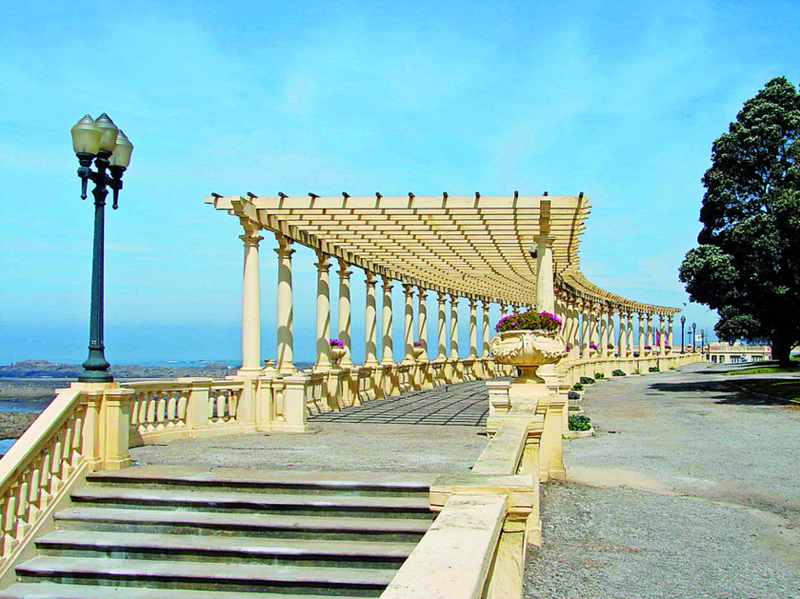 Here, sit down in one of many outdoor terraces, just connect with the local people and have a true Portuguese experience. Palácio da Bolsa is the building with the most different architectural styles in Porto. 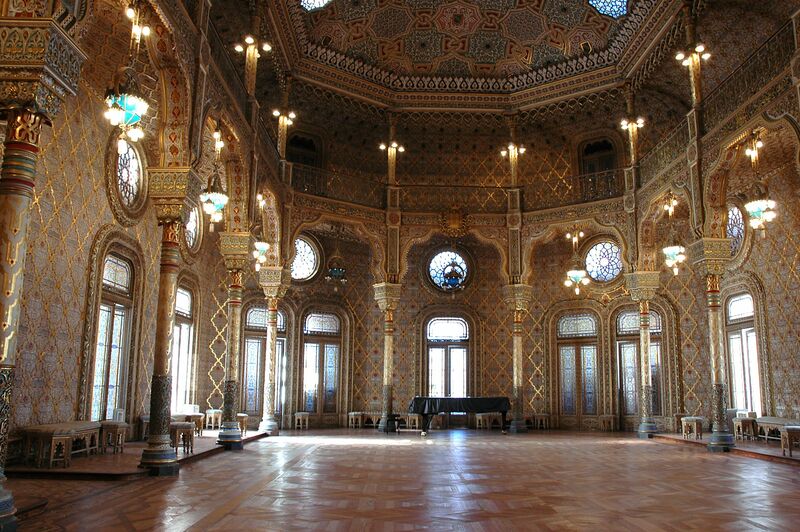 Inside Palácio da Bolsa, you will find the Arab Room, the most famous rooms of the building and the Wines of Portugal Tasting Room, where you can taste different Port wines. 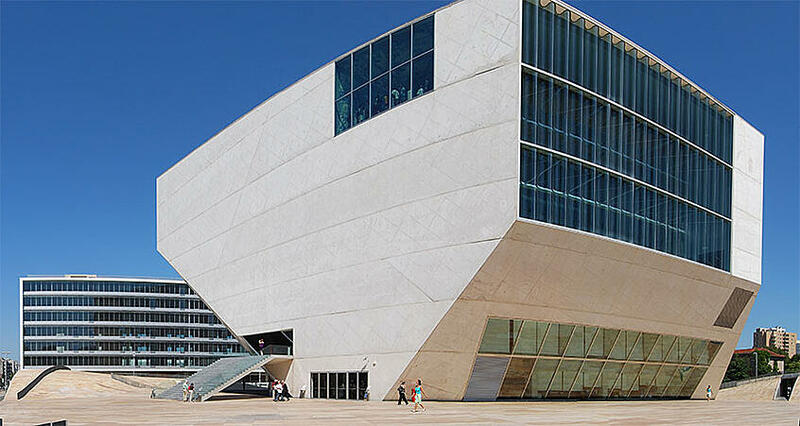 Casa da Música (English: House of Music) is a modern concert hall designed by the Dutch architect Rem Koolhaas. Its building is not only an architectural must-visit, but everyday it welcomes concerts from three orchestras: Orquestra Nacional do Porto, Orquestra Barroca and Remix Ensemble, that will enrich your visit in Porto. The two main parks in the city are definitely worth a visit. At Parque da Cidade you can ride your bike, enjoying the nature, have a picnic or workout. 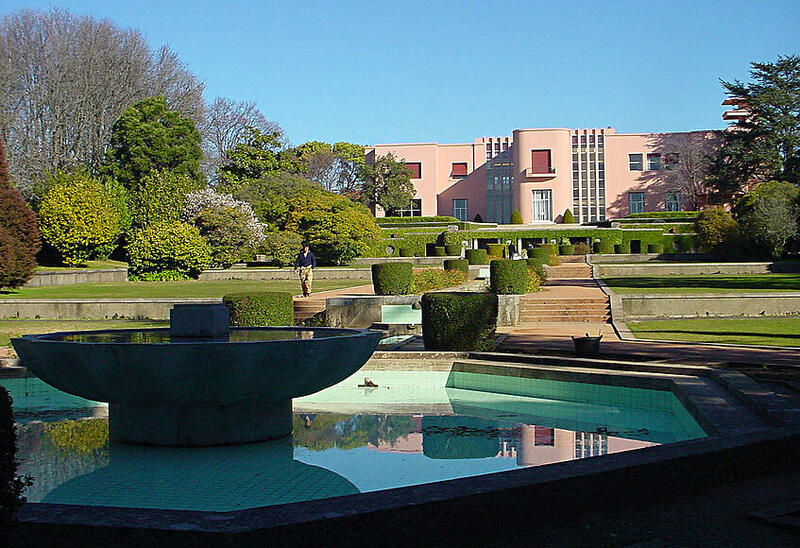 At Serralves, besides the beautiful park full of luxurious nature where you can sit and rest, you can visit the modern art museum. 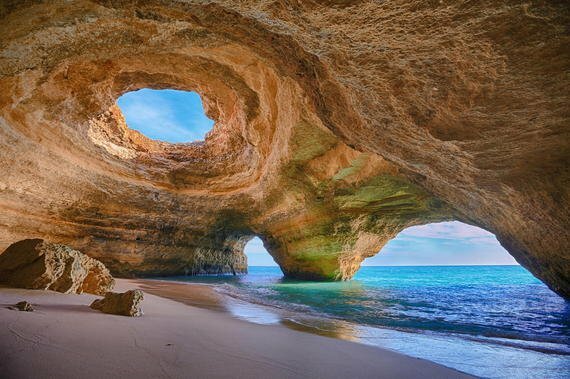 The beaches in Porto are small and rocky, giving a cosy feeling. If you don't want to wet your feet, just sit at one of the many outdoor cafés, watching the sun go down. 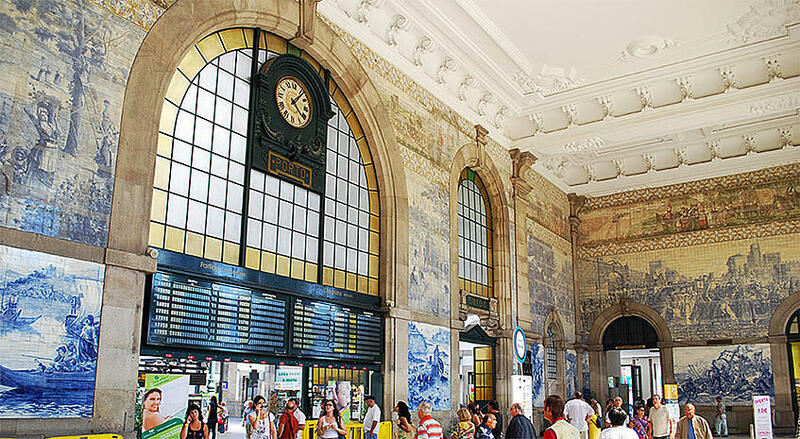 São Bento Station is one of the main attractions in Porto, where you can take your time to observe its twenty thousand painted tiles, that depict Portugal's historical landmarks. 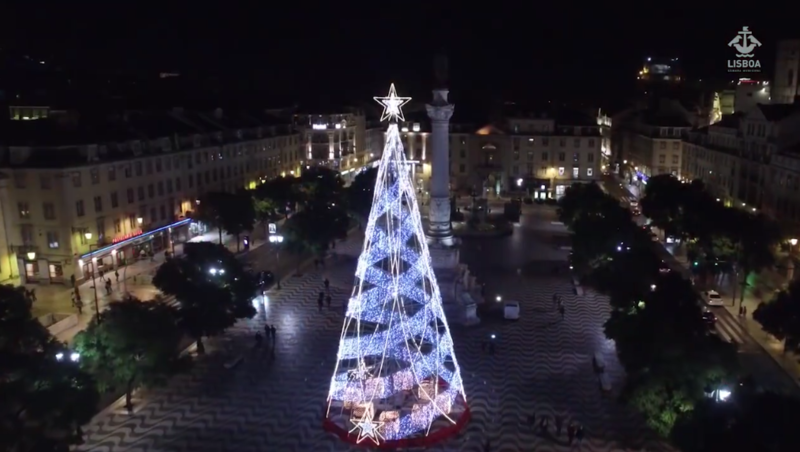 These are just a few of the things to do in Porto, there are many other interesting spots and activities to choose from when visiting this great city.